Just a heads up on the English translation of Giorgio Agamben’s What is an Apparatus? hitting the stands next month. Further description here and detailed programme here. 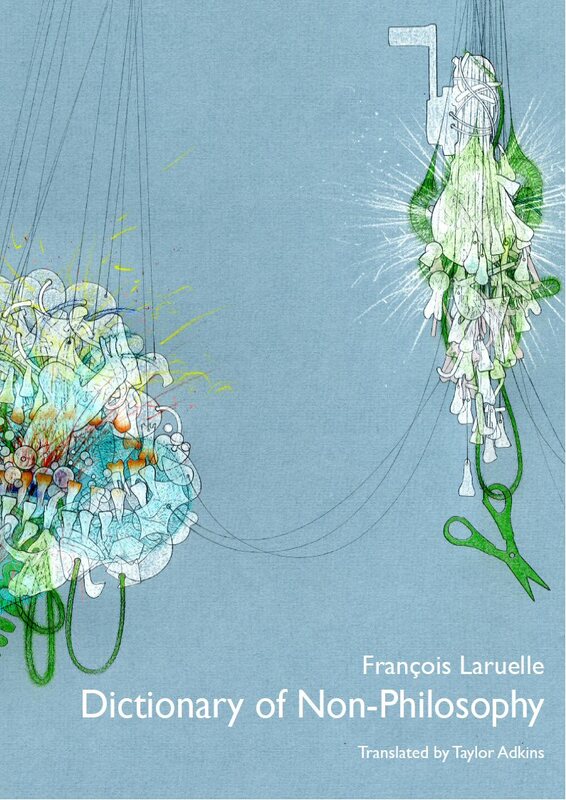 Many thanks to the good people at Speculative Heresy for making available Taylor Adkins’s translation of François Laruelle’s Dictionary of Non-Philosophy [3.7 MB PDF]. Cover art by Tammy Lu. 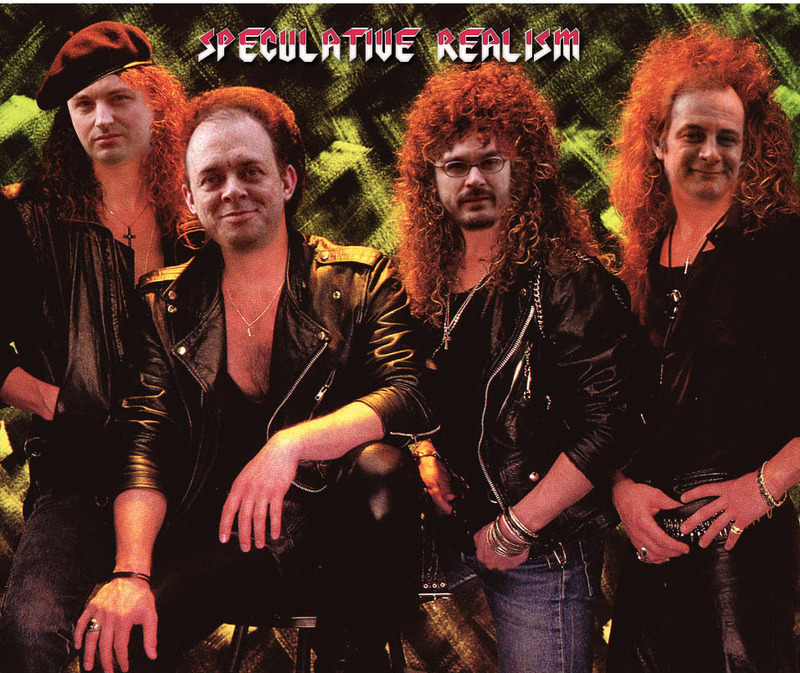 Mike Watson has this funny poster up at the Logical Regression blog for the forthcoming speculative realism event in Bristol on 24 April 2009. For further details see this announcement at the infinite thØught blog. Speakers: Ray Brassier (American University of Beirut), Iain Hamilton Grant (University of the West of England), Graham Harman (American University in Cairo), and Alberto Toscano (Goldsmiths, University of London) with a paper by Quentin Meillassoux (Ecole Normale Supérieure). You are currently browsing the ANTHEM blog archives for April, 2009.